Here are a few key victories American Rivers and our partners won for rivers in the past 12 months. There were plenty of river wins to celebrate in 2018. From streams protected to dams torn down, here are a few big wins we can all be proud of (and thankful for). American Rivers won a huge victory in our lawsuit challenging the Trump administration’s attempt to suspend the Clean Water Rule. A federal district court in South Carolina issued a nationwide injunction blocking the suspension on the grounds that the administration failed to comply with the law. As a result, the Clean Water Rule is now in effect in 26 states. The administration is appealing the decision, so our work is not finished. But our victory means that this administration, like any other, must comply with the law. As we celebrated the 50th anniversary of the Wild and Scenic Rivers Act in 2018, Montana’s East Rosebud Creek became our nation’s newest Wild and Scenic River. 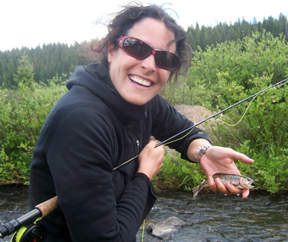 The campaign to protect East Rosebud began in 2009, when a Bozeman-based hydro company applied for a permit to build a 100-foot-wide diversion dam just below East Rosebud Lake. American Rivers and our conservation partners filed formal objections and eventually convinced the company to abandon the project. We then joined with local ranchers and landowners to advocate for permanent federal protection. Our collective efforts paid off: 20 miles of this beautiful alpine trout stream will remain free-flowing forever. 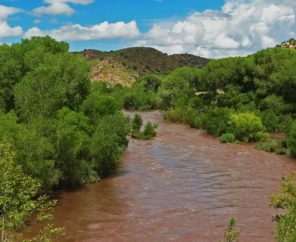 American Rivers reached a final agreement with the city of Aspen to permanently abandon plans to dam Maroon and Castle creeks. 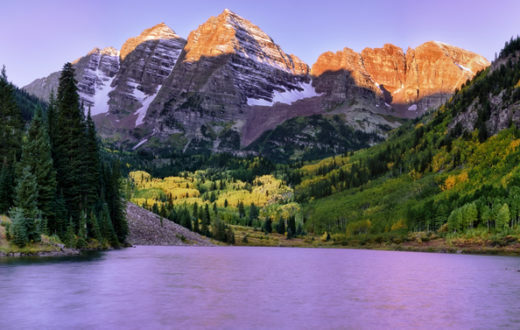 We worked with conservation partners, Aspen’s mayor and city officials to find a practical alternative to provide additional water should the city need it in the future. 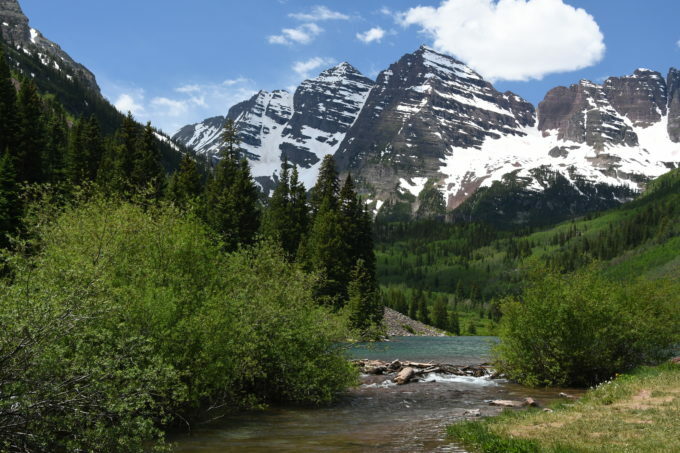 In addition to protecting two wild streams, the agreement also safeguards the iconic Maroon Bells-Snowmass Wilderness Area — one of Colorado’s most beautiful and photographed mountain valleys. Conservation leaders, federal and state officials and our other partners gathered to celebrate when explosives breached Bloede Dam. 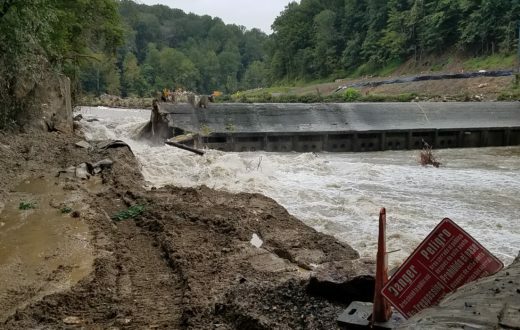 In 75 years, the nonfunctioning Bloede Dam caused at least nine drowning deaths and blocked migratory fish swimming to and from the Chesapeake Bay. Its removal is the linchpin of a decades-long restoration effort to restore 65 miles of spawning habitat to blueback herring, alewife, American shad and hickory shad. A federal court unanimously ruled in our favor and tossed out the license for seven harmful hydroelectric dams on the Coosa River. 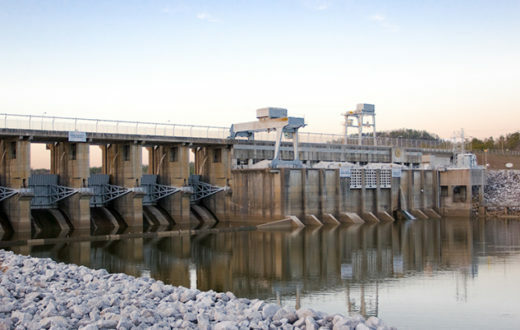 Construction and operation of the dams wiped out more than 30 freshwater species on the Coosa, which was once one of the most biodiverse rivers in the world. If left in place, the dam licenses would have been in place for the next 30 years. Now the Coosa’s remaining fish, mussel and snail species may have a shot at recovery. Thank you to all of the local river groups, communities, conservation allies and supporters who made these victories possible in 2018. We are grateful for your partnership and look forward to even more action for rivers in the year ahead! Sign up to stay in the loop on other river success stories, and how you can help. There are 4 damns along the Snake River that blocking salmon from getting to the ocean and to Orca’s. 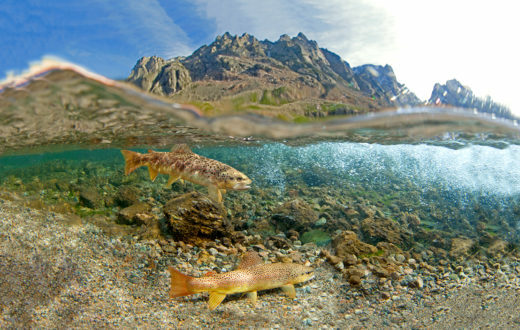 The lack of salmon, their food is a serious, contributing factor to the decline of their population. Is there anything being done about it?